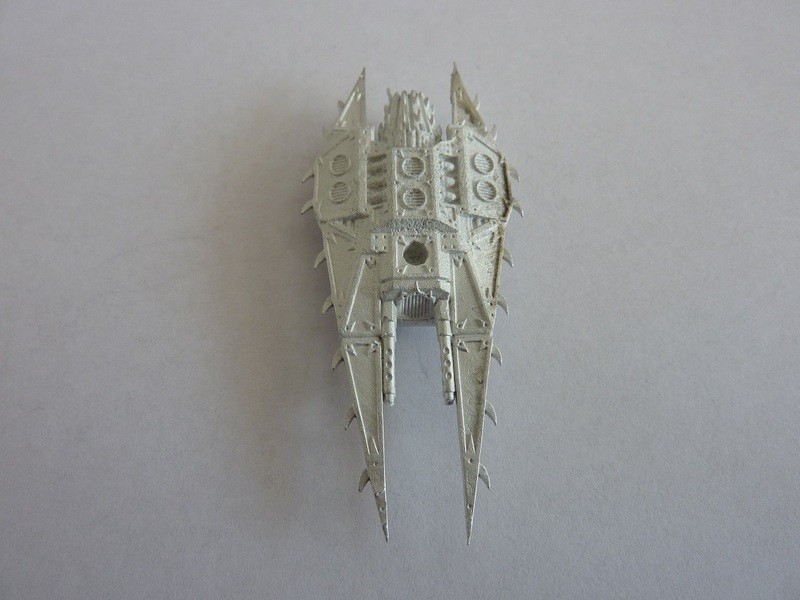 A bunch of my designs have been released by Vanguard Miniatures, allowing you to upgrade your Novan Warrior IFV (a very chunky possible Chimera proxy). This set contains spaced armour for upgrading the warrior model. Please note that the hull armour will fit on the Dragon and Support tank models too. This set contains reactive armour for upgrading the warrior model. 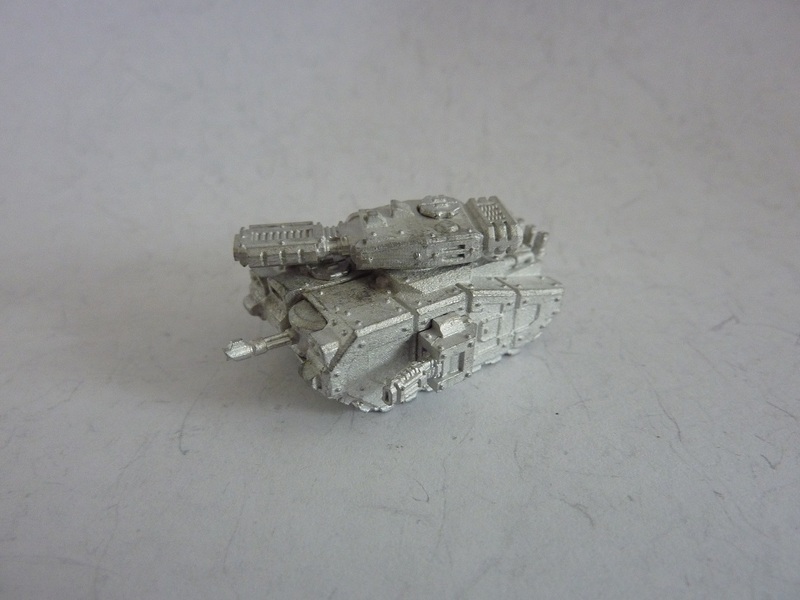 The Apocalypse Heavy Battle Tank I've designed for Vanguard Miniatures is as good as ready. All I need before shipping it off for printing is some final feedback. So any suggestions, comments, etc. are more than welcome. That big dumb turret with the short derpy gun is so KV-2, and this is not strictly a bad thing. On the other hand the flat top of the chassis is a little odd, doesn't really look like a tank. It just feels a little wrong. Might just be me? May also be the flat top combined with the raised turret ring. Could perhaps try dropping the turret ring a little (or sitting it near flush) and raising the engine deck behind the turret. Assuming you're interested in making drastic changes at this stage, of course. Alternatively bring the turret ring down flush with the deck and then raise both the fighting compartment forward and engine deck aft up a little higher to give it a bit of a KV-5 silhouette. Of note: Rear elevation looks good, front elevation feels a little top-heavy or tall, plan view is good (and has good lines front and rear), but the side elevation is particularly... not quite right. My gun tower design has just been released! The Sentinel class sentry tower is a modular armoured defence system seen across novan space. The system can be fully automated or semi automated with a single weapons operator. Designed to allow construction at various heights dependant on the local terrain or situation and with many different weapon load out options this is a versatile and rugged design that has seen great success during it’s time in service. 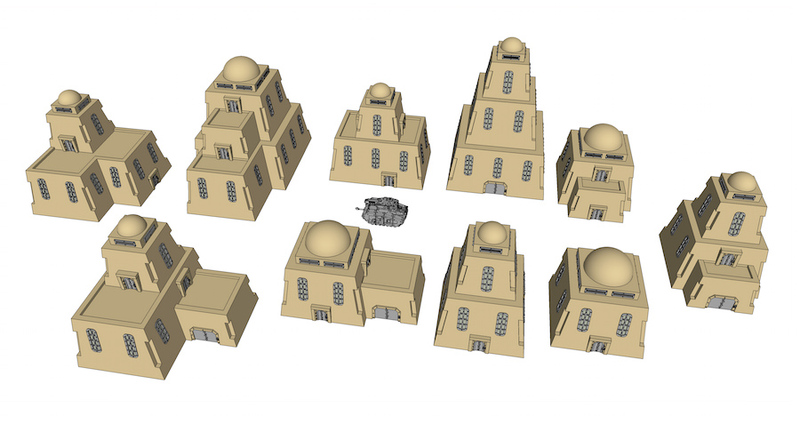 Set consists of two multi part sentry tower models with weapon options. Tower height is: 55mm with turret in place. 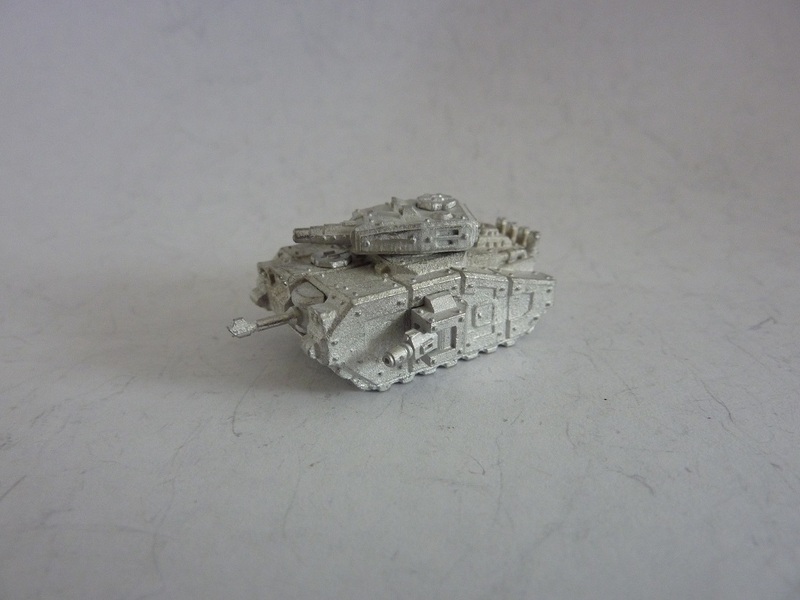 Rampager Light Tank I've designed for Vanguard Miniatures is out! 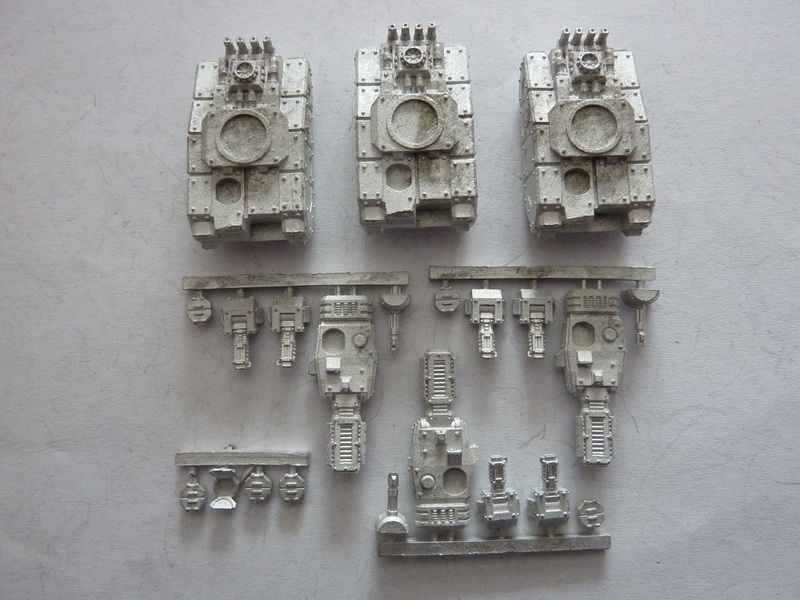 Each Rampager set consists of 4 x multi-part Rampager tank models. 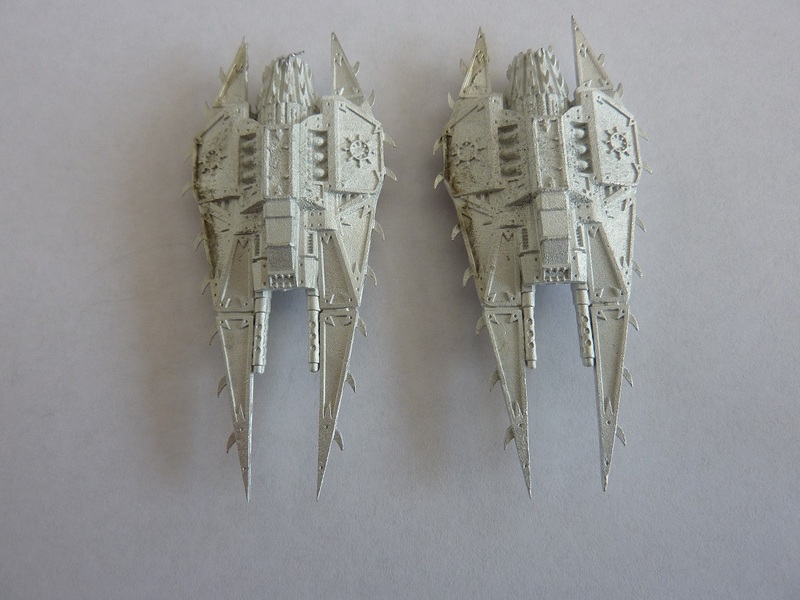 25mm plastic bases not included. 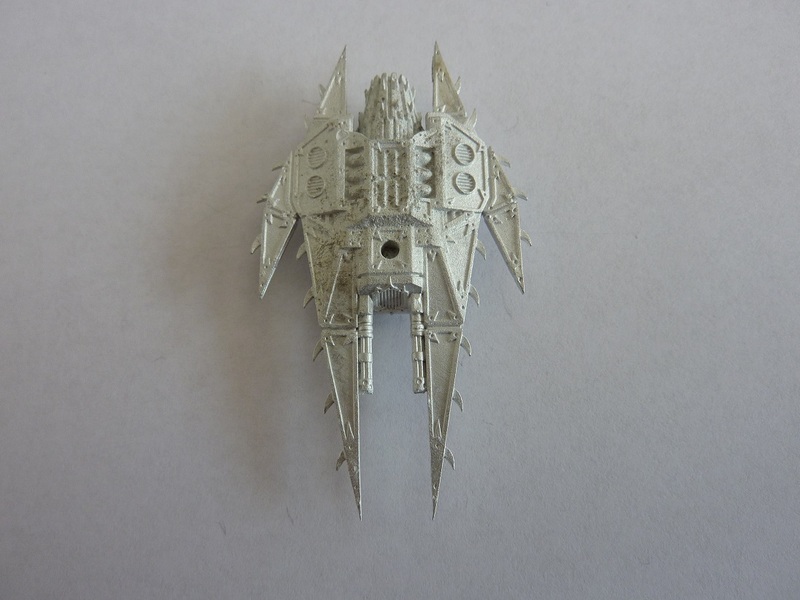 Manouverable and well armed, Tainted Interceptors are powered by nuclear cells, such that even in death their pilots may bring woe. 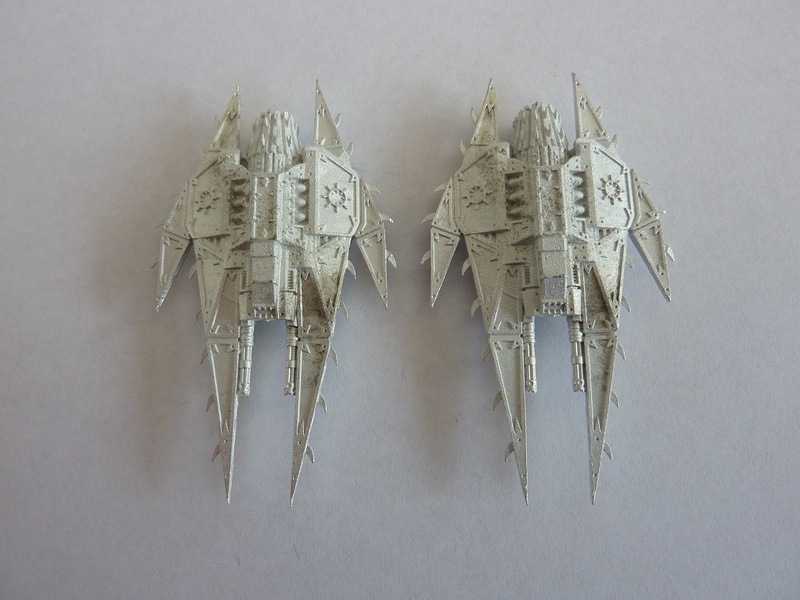 Sets contains 2 x Hecate Interceptors and 2 x plastic flight stands. A variant of the Hecate interceptor the Charon has been designed as a light ground attack aircraft capable of rapid response and with a surprising amount of firepower for it’s size. 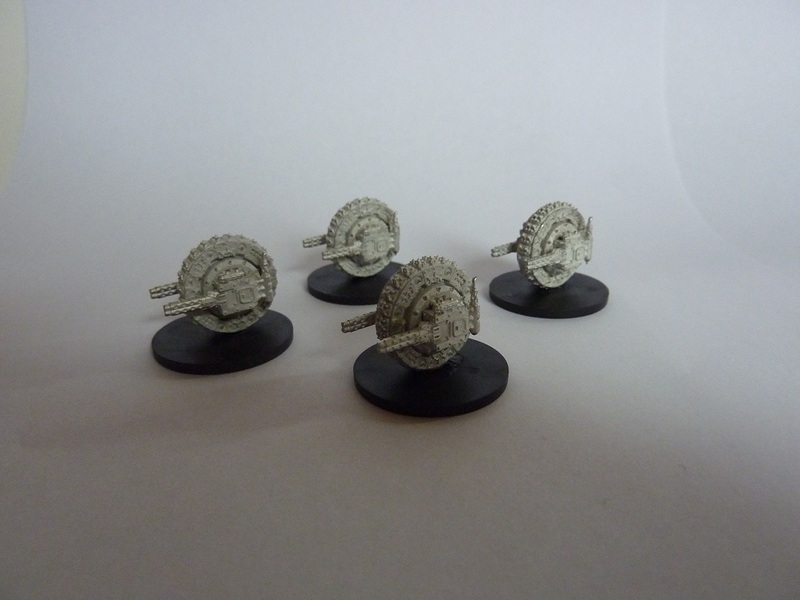 Set contains 2 x Charon fighters and 2 x plastic flight bases. Four more Centurion variants out! The Agamemnon configuration is the follow-up design of the Ajax configuration. Its primary weapon is replaced for a mortar which has a much longer range than conventional Siege Cannons carried by the Ajax configuration or the Hammer Support Tank. 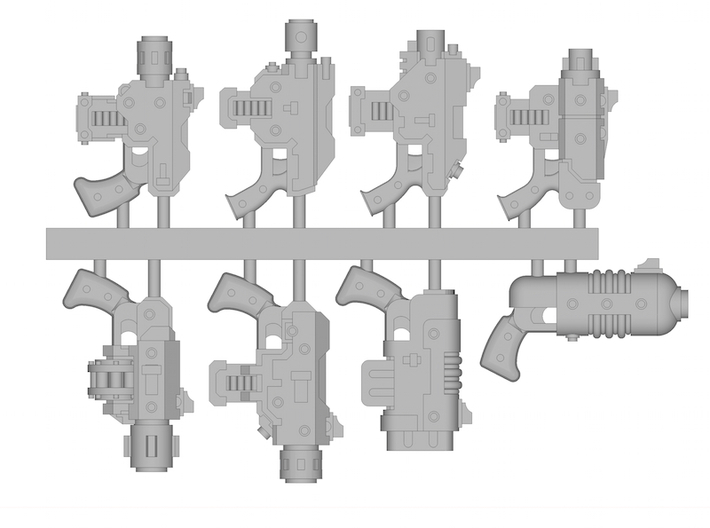 Secondary and tertiary weapons, like the Ajax configuration, are primarily meant to take out thick armour. The Agamemnon often sees the secondary laser cannon and tertiary Plasma Cannons replaced for Microwave Projectors. 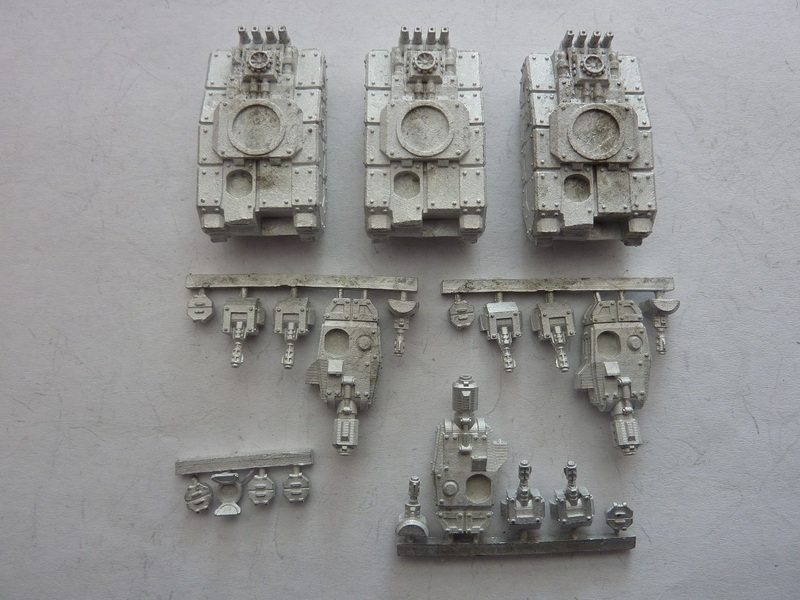 Pack contains 3 x centurion tanks (Agamemnon) with modelling options. The Turnus configuration, like the Patroclus configuration, was developed during the Skinner Rebellion. 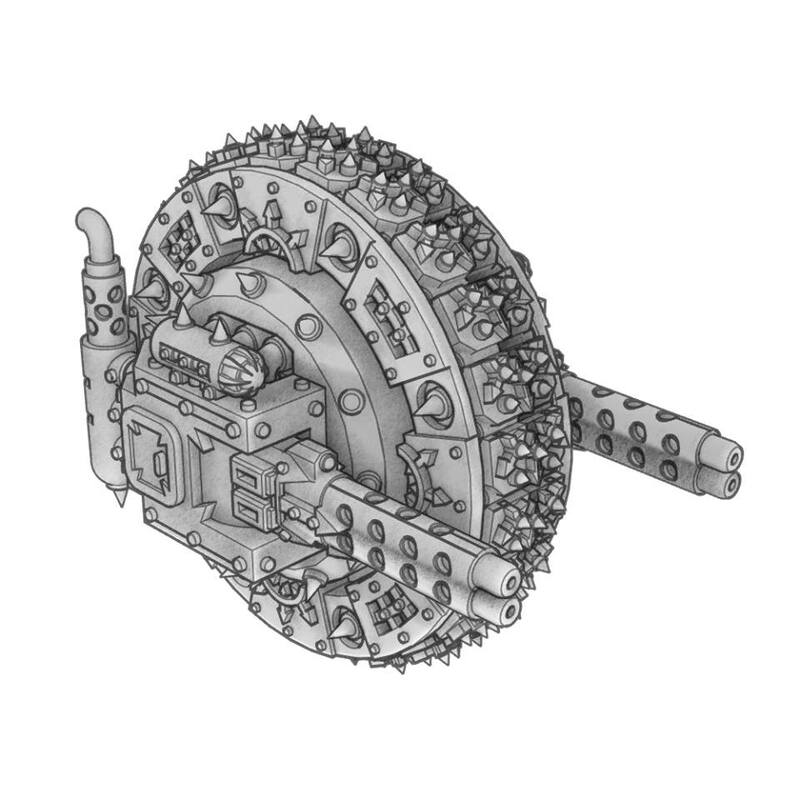 Like its automatic cannons armed brother, the Turnus is highly effective against horde enemies such as the Skinnerz or civilian rebellions. 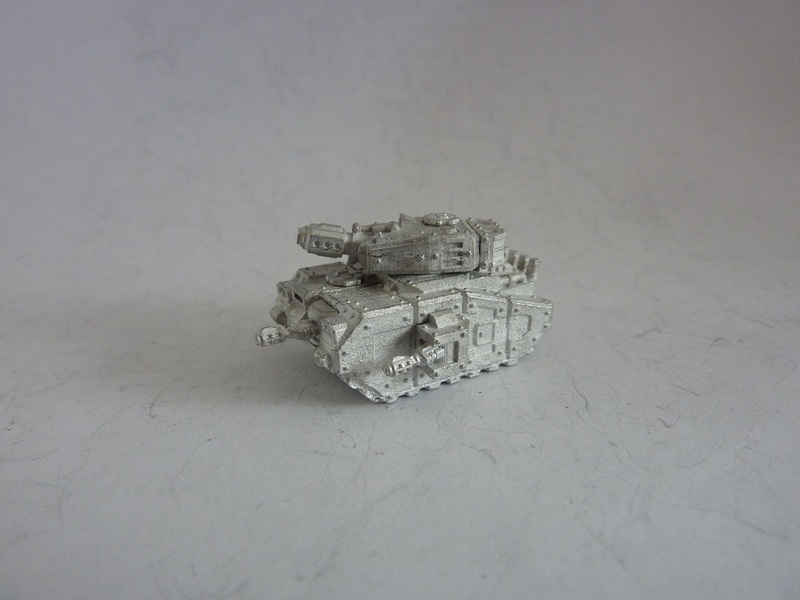 But whereas the Patroclus is specialised in taking out lightly armoured targets and light vehicles, the Turnus’s purpose is to eliminate vast amounts of enemy infantry. 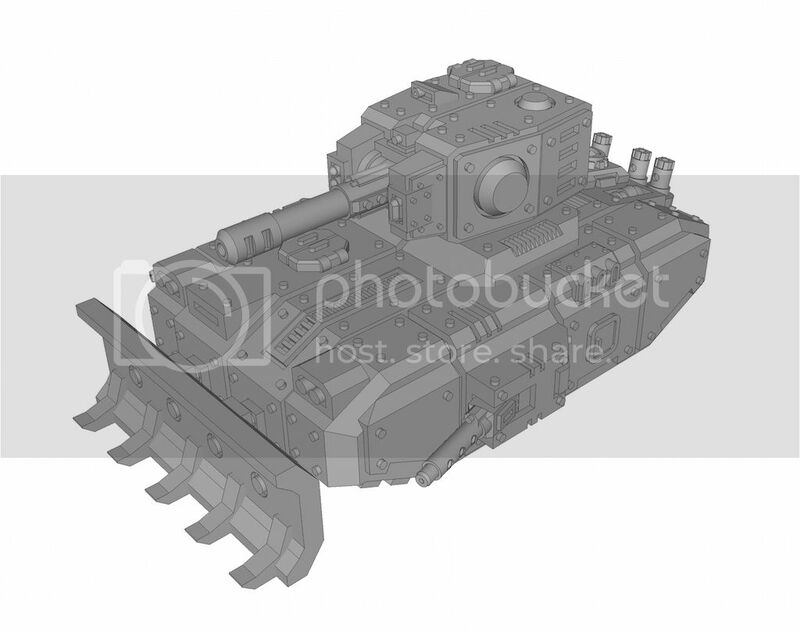 Its Heavy rotary cannon is the big brother of multi-barrelled weapons sometimes mounted on the Novan Elites Scorpion Tank. For extra close range support against enemy infantry, commanders often replace the hull-mounted laser cannon for a flamethrower. 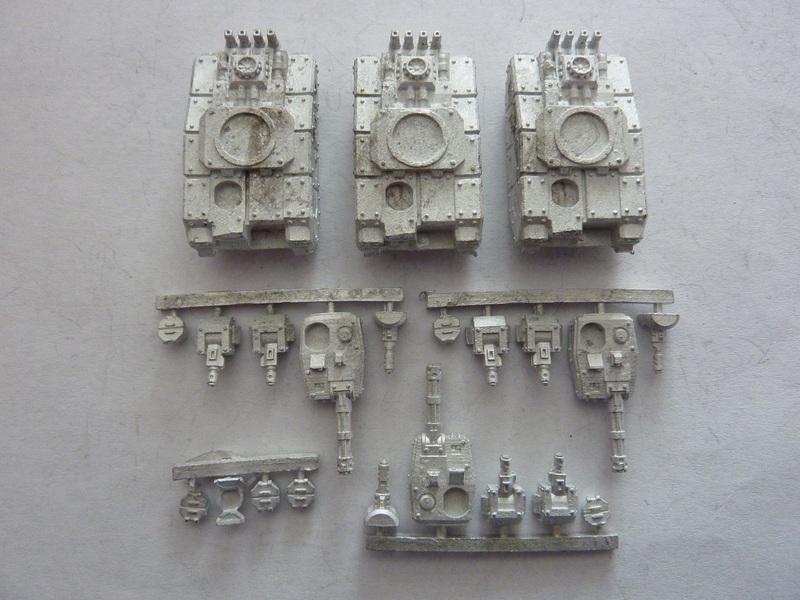 Pack contains 3 x centurion tanks (Turnus) with modelling options. A more recent development within the Novan military, the Odysseus configuration uses primary and tertiary weapons normally used by the Novan Elites. 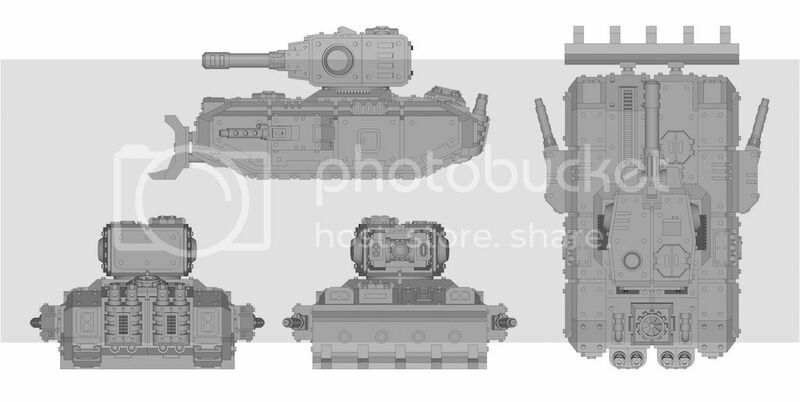 Based on the Disruptor Annihilator of the Novan Elites Dominator Super Heavy Tank, the Odysseus carries a turret-mounted Heavy Disruptor Charger and two sponson-mounted Disruptor Cannons. Its secondary hull weapon is rather unconventional for the Centurion tank. 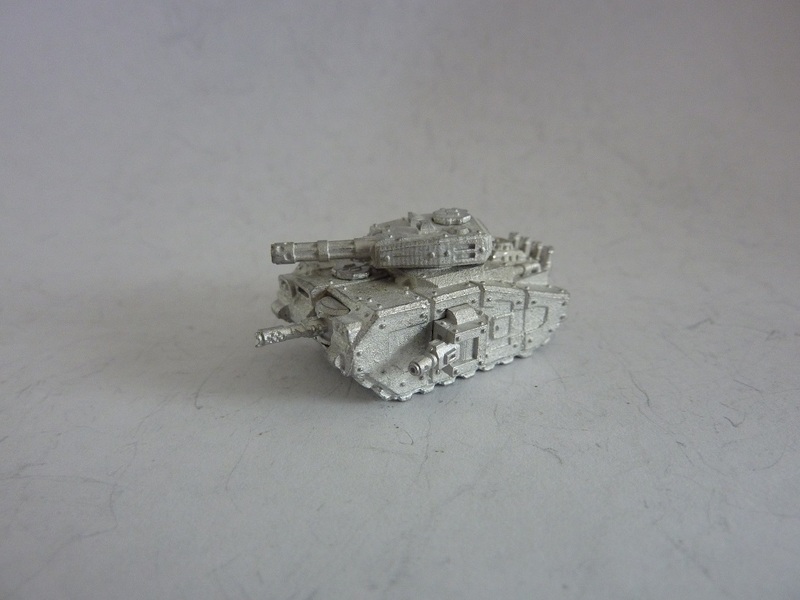 Whilst most configurations are armed with laser cannons, the Odysseus carries a quick cycling pulse laser, a weapon normally reserved for the Warrior Infantry Fighting Vehicle. 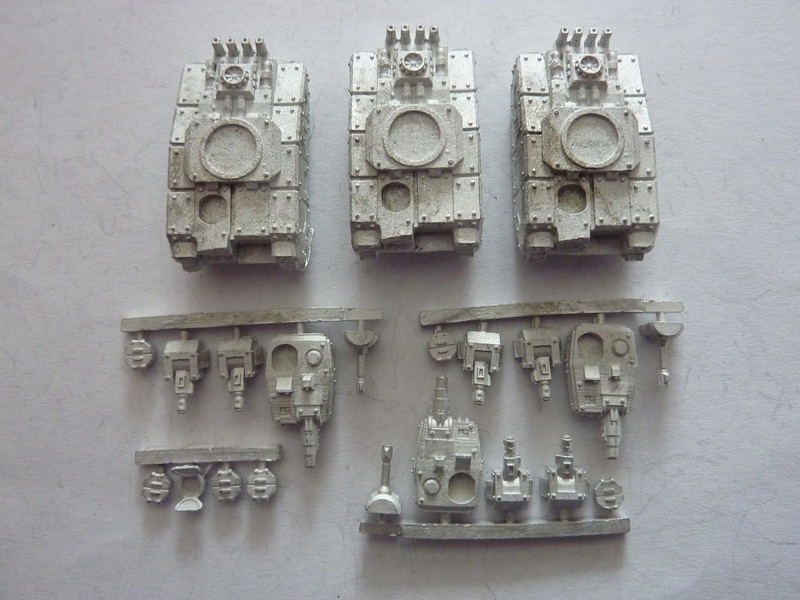 Pack contains 3 x centurion tanks (Odysseus) with modelling options.